Robo-advisors! With all the talk of robo-advisors going on in the investment world, you’d think we were being invaded by aliens from outer space. Although, that is not the case, there are many good reasons for all the buzz behind robo-advisors in Canada today. The average “Joe” Investor can now access “customized” investment portfolios that are designed to cater to their own specific investment objectives, risk tolerance, and return expectations without having to pay “an arm and a leg” to do so. At the end of the day, people are concerned about the fees they pay and their investment returns, and this is why robo-advisors are here to stay! Robo-advisors are online wealth management firms that take your money and help you put it into low-cost Exchange-Traded Funds (ETFs). 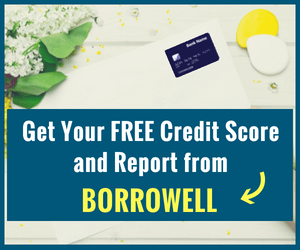 When you first sign-up with them, you are generally required to answer a series of questions that are designed to generate your financial profile and categorize you based on your risk tolerance. A portfolio that matches your needs is then created and your funds are invested. Over time, automatic re-balancing i.e. investment asset re-weighting occurs in your account as assets gain or lose value and fall outside their target allocations. As an investor, you do not need to do anything other than put money in your account and it is invested on your behalf. “So, how is this any different from when I buy mutual funds through my bank?” Hmmm…very different. First of all, robo-advisors give you access to wealth management services and financial planning at much lower fees. Traditional wealth management is expensive, and the majority of independent financial advisors have clients whose assets exceed $1 million dollars. If you are not affluent, you are out of luck. 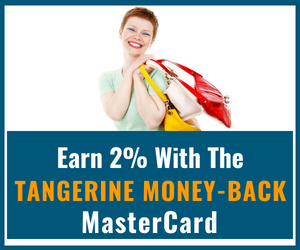 The mutual fund you buy through your bank easily charges a management fee of 2.35% or more per year. Compare this with the annual fees ranging from 0.35% to 0.70% that are levied by robo’s, and you start to see a huge difference. You could potentially save as much as 2% annually in fees by choosing a robo-advisor over your bank. Secondly, due to the lower fees incurred and passive investing strategies utilized by robo-advisors, there is a potential for you to earn more in returns over time and build your wealth faster. Does this mean that returns generated by robo’s will always beat your bank’s mutual funds? No. I do not think robo-advisors have been around long enough to make that assertion. What I do know however, is that “high investment fees” eat into an investor’s returns, and combined with “active” strategies (more frequent buying and selling – higher transaction costs), the data shows that more than 80% active fund managers under-perform their benchmark index (market). On the other hand, with the passive investing strategy used by robo-advisors, you can look forward to getting market returns less the minimal fees, and tracking error. Robo-advisors are not the only way to save on investment fees. If you are comfortable buying your ETFs via a self-directed discount brokerage account, you can save even more on fees. However, not many people are confident enough to go all-in and solely manage their investment portfolio. For one, you need to be super-disciplined and keep your behavioural biases at bay. Secondly, you should be prepared to re-balance your portfolio as often as is necessary and at least once every year. Not everyone requires premium wealth advisory services. 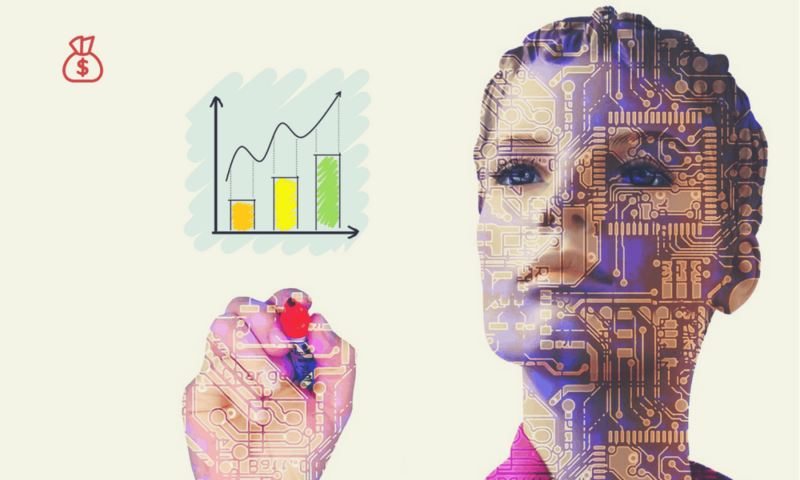 Robo-advisors bridge the gap between full professional wealth management services and DIY. 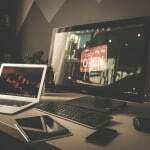 They offer just enough customizations to get average investors setup with portfolios that better meets their needs, frees up their time, and which are not super expensive. There are lots more benefits to robo-advisors. For more details on their pros and cons, read my post on Robo-Advisors: Investing on Auto-Pilot. Below, I provide a summary of my top robo-advisor choices (i.e. those which I have personally reviewed) and the others. Wealthsimple is Canada’s most popular robo-advisor. They also operate in the U.S. and U.K., and service over 75,000 clients with more than $2 billion in assets under management. Accounts you can open with them in Canada include: TFSA, RRSP, RESP, RRIF, LIRA, and other non-registered investment accounts. 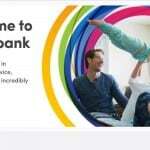 Recently, they also introduced a Smart Savings Account. A customized portfolio that suits your specific financial needs and comfort level. Automated rebalancing whenever your portfolio drifts away from its intended asset allocation. Dividend re-investing to maximize your long term returns. Financial planning advice from a human. Tax-loss harvesting to minimize your tax liability when applicable. Safety: through the use of bank-level security and your funds are protected by the Canadian Investor Protection Fund up to $1 million. Wealthsimple Roundup: a feature that helps you automatically invest your spare change in a low-cost ETF portfolio. They have also recently introduced, Overflow, a feature that tracks your account balance and helps you save/invest extra money you are not using. Wealthsimple Trade: Want to try your hand at self-directed investing? Wealthsimple Trade is a $0 commission online stock trading service. For more information on their portfolio offerings, account features, and benefits, read my Complete Wealthsimple Review here. Promo Offer: Open a new account and get up to $10,000 managed for free for 1 year! **Wealthsimple is my top choice for investors with portfolios below $100,000. 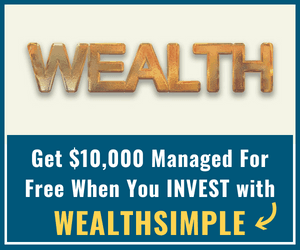 Join Wealthsimple and Get $10,000 Managed For FREE! WealthBar was Canada’s first robo-advisor. Founded in 2013, their assets under management had grown to over $225 million by early 2018. Accounts you can open include RRSP (individual, spousal, and group), RESP, TFSA, RRIF, LIRA, LIF, non-registered accounts (both individual and joint), and corporate investment accounts. Customized Financial Advice from a dedicated financial advisor. Diversified Portfolio that is customized to lower your investment risk and maximize returns. Financial Planning Tools for creating as many financial plans as you want. A financial planner is available to advice you as well. Automated Re-balancing that takes the chore out of investing. 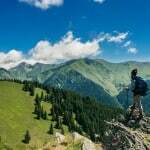 Estate Planning, Tax Optimization, and Insurance Needs Analysis. Access to private investment pools through their partnership with Nicola Wealth management. For more information on what WealthBar can offer you, read my Complete WealthBar Review here. Fees: WealthBar uses a tiered fee schedule that runs from 0.35% to 0.60% per annum. Special Promo: Readers of Savvy New Canadians can invest up to $15,000 FREE for 1 year – that means you pay $0 in fees! Join WealthBar and Get up to $15,000 Managed For FREE! Nest Wealth was one of the first robo-advisors to be launched in Canada. Founded in 2014, they had a very different approach to fees, and introduced the first subscription-based pricing model. Accounts they offer include RRSP, TFSA, LIRA, RRIF, RESP, and non-registered investment accounts. More recently, they also launched “Nest Wealth at Work” which is a group RRSP plan for small businesses. Professional Financial Advice: you get a dedicated portfolio manager who is able to offer you customized advice that meets your needs. Automatic Re-balancing: No need to get your hands dirty punching the calculator to find out how far your asset allocation has strayed. They have got you covered! Award-Winning Strategies: Nest Wealth, like many other robo-advisors, utilizes time-tested Nobel Prize-winning strategies in managing your portfolio. For an in-depth look at their offerings, read my Complete Nest Wealth Review here. Fees: Nest Wealth charges a flat monthly fee based on your account size, starting at $20/month to a maximum of $80/month. With much larger portfolios, Nest Wealth’s pricing structure offers a steep discount on fees compared to the others. 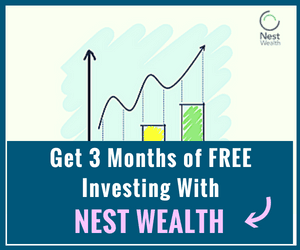 Special Promo: To get readers of this blog started on their investment journey, Nest Wealth is offering 3 months of FREE portfolio management. Planswell is a robo-advisor unlike any other. In addition to the general robo-advisor offering of low-fee investment services, Planswell puts extra “icing on the cake” by incorporating insurance and mortgage into their full and individualized financial planning service. Planswell was founded in late 2016 and after a year in operation, could boast of well over 17,000 financial plans. Accounts they offer include RRSP, TFSA, RESP, LIRA, RRIF, and non-registered investment accounts – both joint and individual. Free Financial Planning: When you open a new account, they ask you to answer a questionnaire with about 30-40 questions that takes about 3 to 4 minutes to complete. Their software runs complex calculations in the back-end and they provide you with a full financial plan that is tailored to your financial goals. Lower Cost: You can’t go wrong with paying 0.40 – 0.50% per annum for their wealth management service. Compared to the 2.35% average fee for equity mutual funds, you are saving lots of money. One-Stop Solution: They combine your investing, insurance, mortgage, and borrowing under one general financial plan, giving you a clearer picture of your finances. For full details on Planswell’s offerings and the assumptions they use for developing your financial plan, read my Complete Planswell Review here. Special Promo: Readers of Savvy New Canadians can invest up to $20,000 and pay $0 (nada!) for 1 full year! 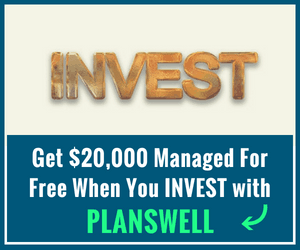 Join Planswell and Get up to $20,000 Managed For FREE! Unlike the average robo-advisor, Justwealth boasts an array of portfolio options (over 60 different types). It is from these they choose one that fits your specific investment objectives. Their account offerings include RRSP, TFSA, LIF, LIRA, RRIF, and non-registered investment accounts. Free Financial Planning: Your account gives you access to experienced Certified Financial Planners. Free Portfolio Review: Want a professional take on your current investment portfolio? Justwealth will give you a FREE detailed review showing where performance and savings can be improved. U.S. Dollar Investing: If you prefer, they also provide investment accounts that are denominated in U.S. dollars. For more details on their account offerings and how to open an account, read my Complete Justwealth Review here. Justwealth is great for large portfolios and RESP accounts. Unlike their other accounts, RESPs are not subject to a minimum balance. Special Promo: Readers of Savvy New Canadians get up to a $500 cash bonus when they open a new account using this promo link. 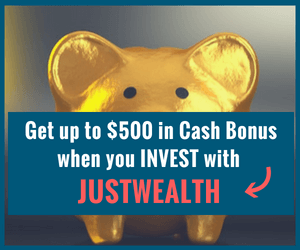 Join Justwealth and Get Up To A $500 Cash Bonus! Modern Advisor is one of Canada’s most competitive robo-advisors when it comes to fees. They offer RRSP, TFSA, RESP, RRIF and non-registered (personal & joint) investment accounts. In addition to automatic rebalancing and diversified low-cost ETF portfolios, Modern Advisor also lets you invest in a socially-responsible way, if that’s your preference. 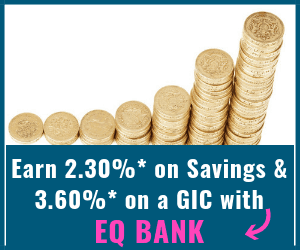 Thinking about trialing their investment service? They offer a 30-day trial account with $1,000 of their own money, and if you go ahead and open an account later, you can keep any gains realized on your ‘test’ account. BMO SmartFolio was the first robo-advisor to be launched by one of Canada’s largest banks – BMO, which has been around for over 200 years. 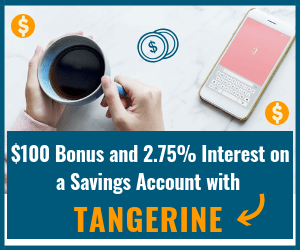 You can open an account with them with as little as $1,000 and they offer the general accounts types including TFSA, RRSP, RESP, RRIF, joint accounts and non-registered investment accounts. Fees: Their fees are a bit higher for small accounts compared to my top choices. However, they are still very competitive compared to even their own mutual fund offerings. 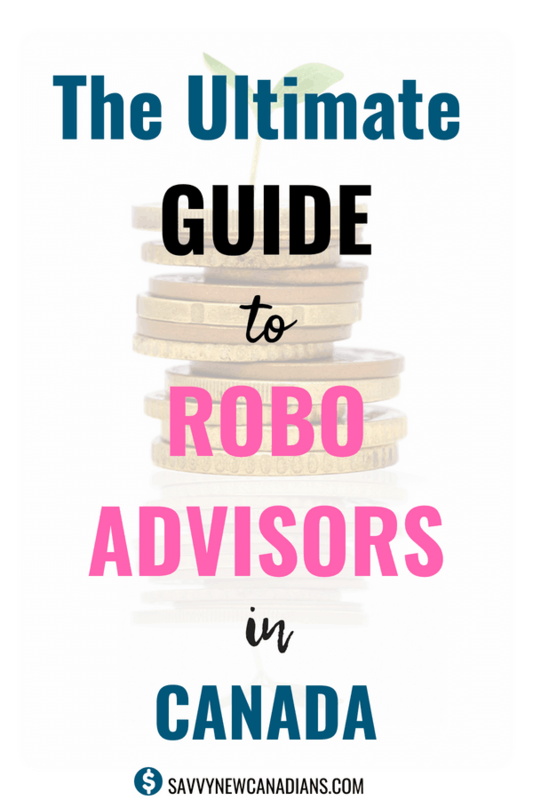 Which Robo-Advisor Should You Choose? For smaller accounts (less than $100K), take a good look at Wealthsimple, WealthBar, and Planswell. For much larger accounts, consider the three robo-advisors above in addition to Nestwealth, Justwealth, and ModernAdvisor. For an easy RESP solution to save for your kid’s future college education, check out Justwealth.